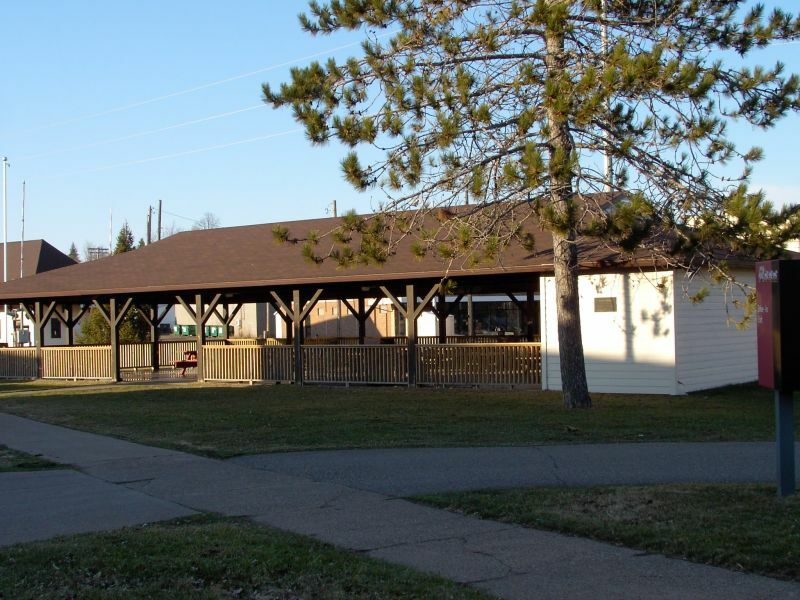 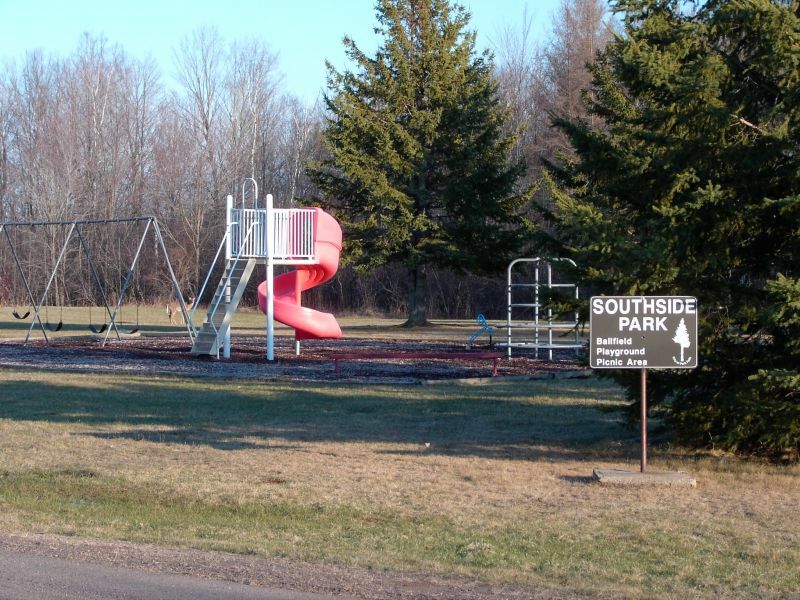 The City of Park Falls boasts seven beautiful parks for all of your recreational needs. 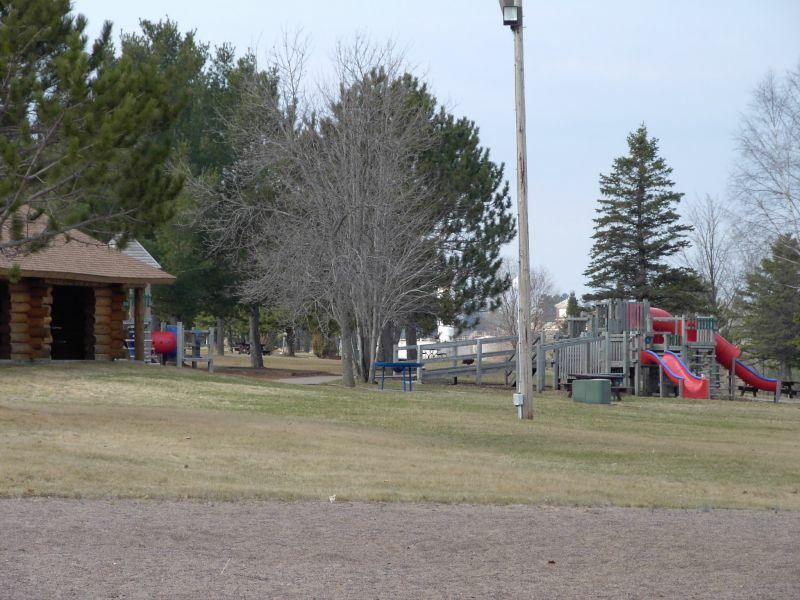 Whether you’re unloading your ATV, launching your boat, canoe, or kayak, having a picnic, playing with your children, taking a leisurely stroll, biking our paved paths, or just taking in the beauty of the mighty Flambeau River, our parks have it all! 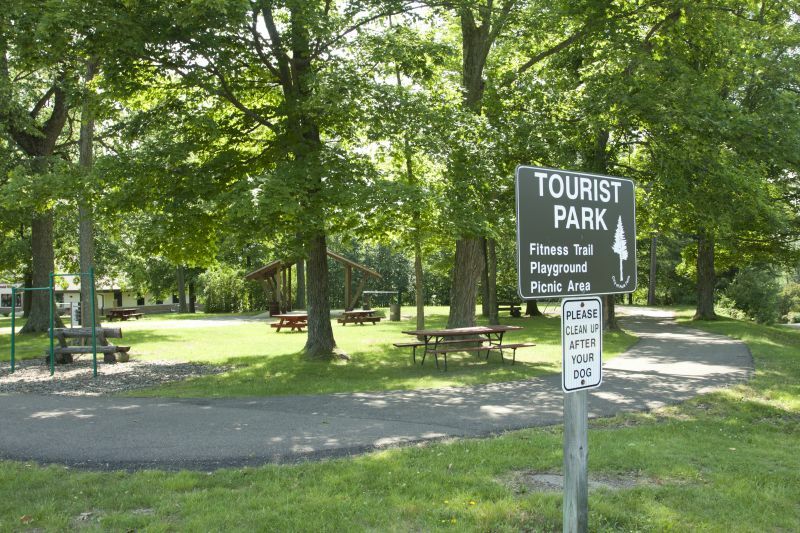 Click on each of the park dropdowns for descriptions to find what each park offers! 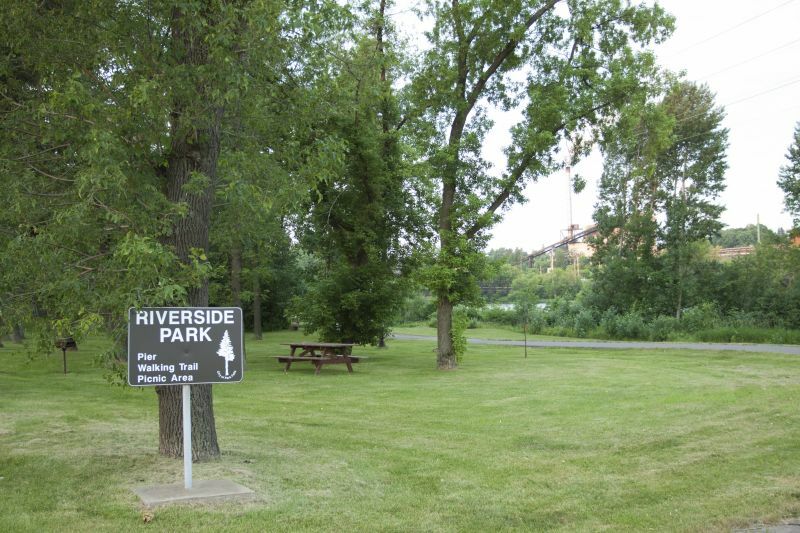 An off-site RV dump is available on Case Avenue for an $8 fee per dump.